Last October, my world, my life, was shaken to the core. My son, Zachariah, chose to leave this earth, and all who knew and loved him behind. I still do not know why he took this drastic action; a permanent solution to a temporary problem. I'll spend the rest of my life asking why, and musing over thousands of 'what if' scenarios. My faith was shaken too. But here I could not dwell because the only thing that kept a thread of my sanity intact was the knowlege that Zack was in the arms of Our Savior. 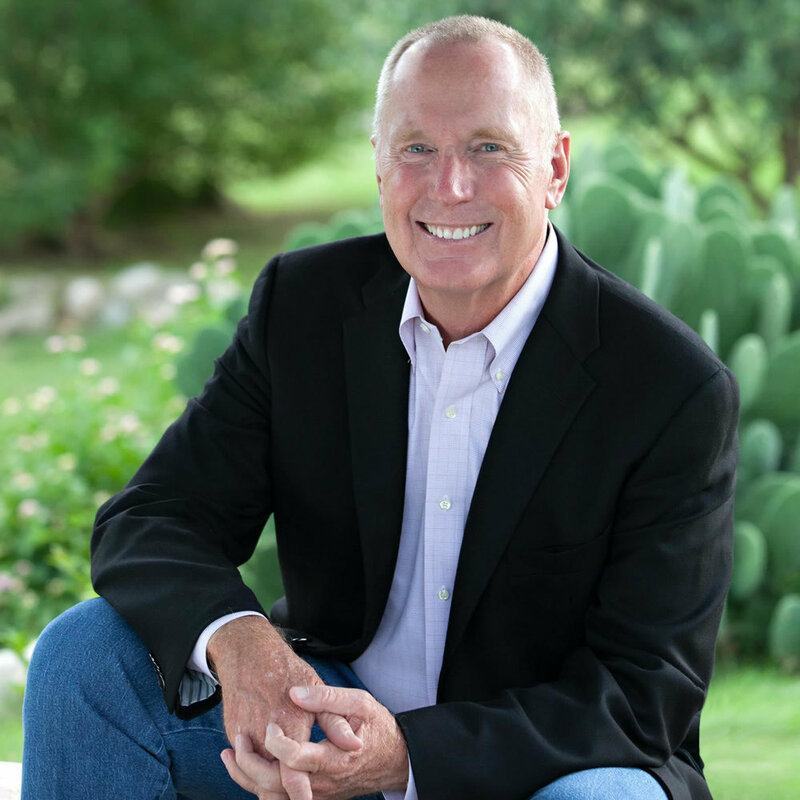 Pastor and New York Times bestselling author Max Lucado knows this is a fact and in his latest book, Unshakable Hope: Building Our Lives on the Promises of God, he offers encouraging guidance for overcoming sadness and despair, renewing a sense of purpose, and triumphantly facing the fears of the future. "We’ve never been more educated and entertained. We have technological tools our parents could only dream of, and we are saturated with information, amusement, and recreation. Yet more than ever, we are starving for hope. School shootings are all too familiar. Depression is on the rise. And more people than ever are orchestrating their own deaths. In America alone, the suicide rate has increased 24 percent in fewer than twenty years. If a disease saw such a spike, it would be deemed an epidemic. People are dying from a lack of hope." Have you had an experience or experiences that have left you shaken? Possibly your future, your faith, your family, or finances? After forty years of counseling and ministry, Max Lucado has learned that nothing lifts the desperate, weary heart like the promises of God. In a world full of despair, depression, anxiety, and instability, we do not need more opinions or hunches; we need the definitive declarations of our mighty and loving God. Join Max as he takes a closer look at Scripture’s unbreakable promises and shows you how to build your life not on the circumstances you encounter, but on the promises of God, with an unshakable hope. For every problem in life, God has given you a promise.